It is an untearable pp synthetic paper. 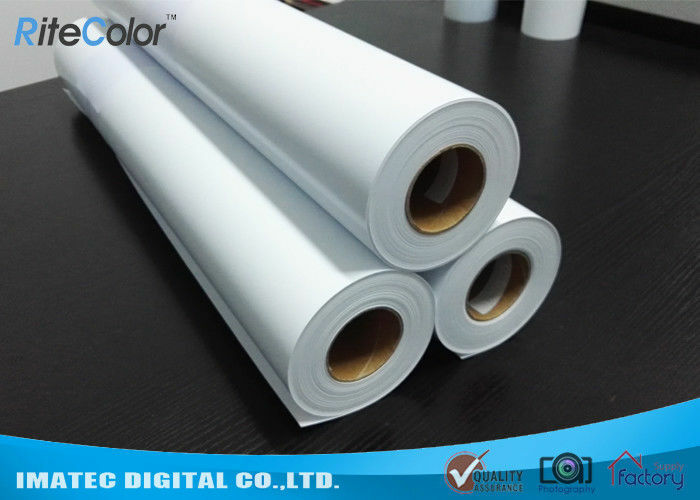 This polypropylene paper is specially printed with eco-solvent ink for outdoor advertising applications. It is waterproof, widely used for posters, advertising, roll-up banner, display etc. And it is perfectly compatible with Epson, Roland, Mimaki, Mutoh, and third-party wide format solvent printers. This pp paper is specially used for outdoor displays.